Xevi is an Investment Associate at Nauta Capital. Based in Barcelona, he is focused on deal flow origination, performing business due diligence and evaluating potential investment opportunities for Spain and Portugal. Prior to joining Nauta, Xevi was COO at Menorca Millennials, the World’s First Startup Decelerator, where he was responsible for leading the entire startup selection process, supporting portfolio companies, and managing investor relationships. While at Menorca Millennials, Xevi served in the fund’s Board of Directors and investment committee, having led mainly B2B software investments. 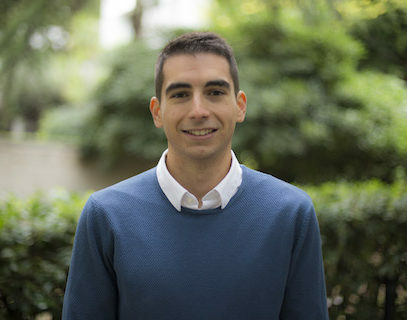 Xevi holds a Bachelor in Business Administration from ESADE Business School. He did a full-time exchange program at the Wharton School of the University of Pennsylvania, specialising in finance.